In a recent Duggar family video celebrating 9-year-old Jordyn’s birthday, fans noticed that Caleb Williams was at the party. Rumors have been swirling for months that Williams is courting Jana Duggar, and many think this video is evidence that the rumors are true. Now, Williams has posted his own video defending the Duggar family, and he wants people to know that Jordyn is just fine. There was more going on in that birthday video than Williams’ appearance. As Blasting News reports, fans noticed how uncomfortable Jordyn looked and it sparked discussion of possible abuse. 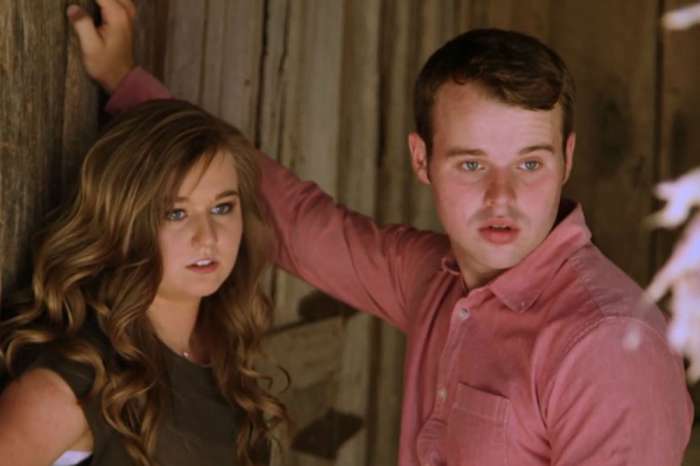 The Duggar fan site Life Is Not All Pickles and Hairspray pointed out that Jordyn was uneasy and awkward while standing between her parents as everyone sang to her, and Williams felt the need to respond to the accusations. He said that while the video was happening, he was afraid that people would take it the wrong way. He claims that Jordyn is extremely shy, and she didn’t like having the camera on her. He said that she was just fine before and after the video. Williams genuinely seems to like Jordyn and doesn’t want people making fun of her. So now that he has cleared up that issue, fans want to know if he is really courting Jana. Neither of them has confirmed nor denied the rumor, but he has been spending a lot of time with the family lately. Could there be any other explanation for him attending a 9-year-old girl’s birthday party? 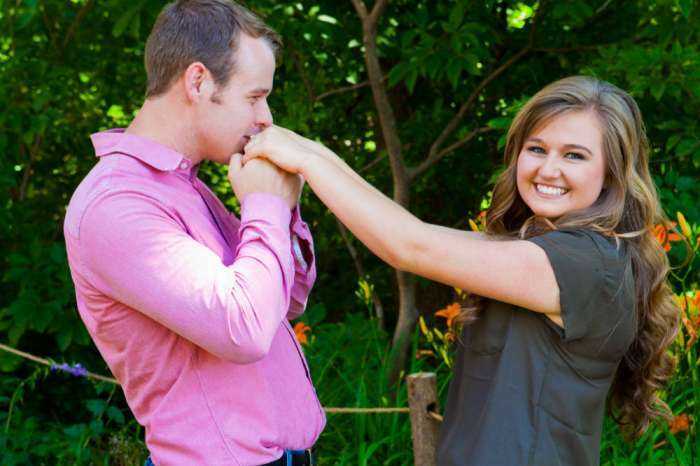 It seems he may be hanging out with the Duggar’s because he is courting or wants to court Jana, but no one knows for sure. Jana’s parents do not allow her to have a social media account because she isn’t married, so she has no way to connect with fans and let them know what’s going on in her life. Jana, 27, still lives at home with her parents, and she is the only adult daughter that isn’t married. She has been very clear that she isn’t interested in dating just anyone and is waiting for the right guy. Different tabloid stories have linked Jana to different guys, but Williams is the only one who hasn’t denied the hooking up rumors. It’s possible that Jana is waiting for the new season of Counting On to reveal her relationship status, but fans will have to wait and find out since it doesn’t come back on the air until spring. According to In Touch Weekly, fans have been quick to tear apart Williams’ appearance, with one family photo featuring him with his underwear peeking out of the top of his pants. 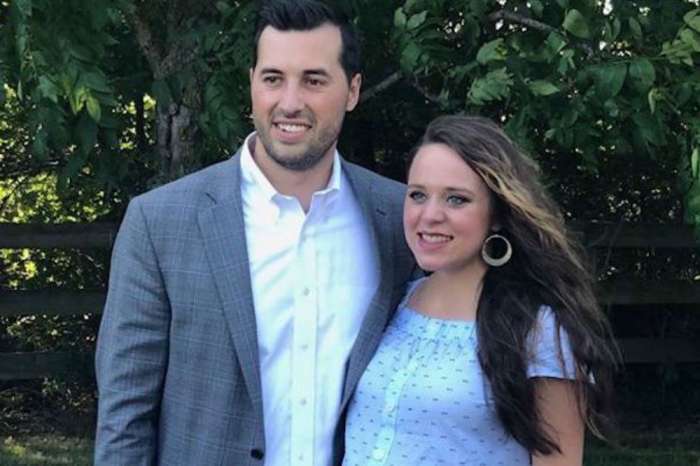 Even though he appeared sloppy in the picture, the fact is that he was at the Duggar family house having dinner, and this is just one of the many pictures he has appeared in over the past few months. So, are he and Jana Duggar and item? Only time will tell. New episodes of Counting On are expected to premiere in 2018.